My Favorite Dollhouse specializes in half inch scale miniatures for all budgets. 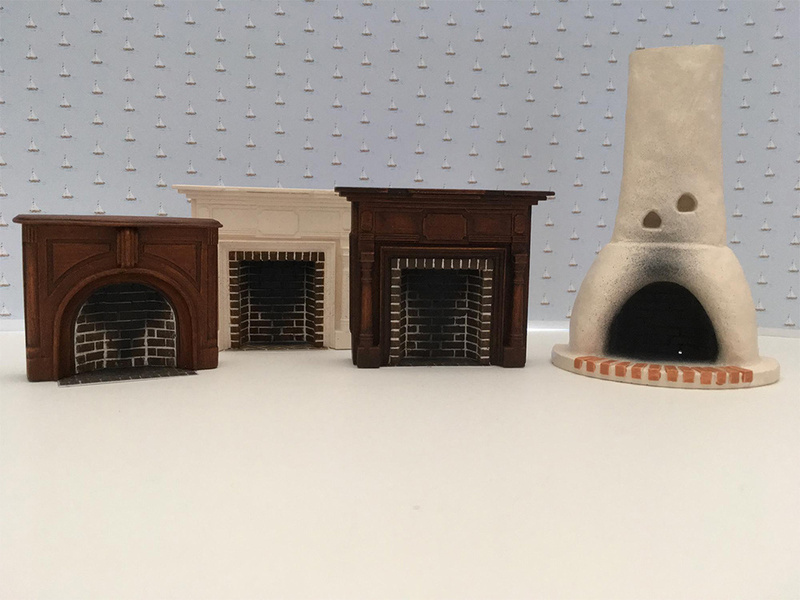 We have a great selection of half inch (1/2”, or 1:24) scale dollhouse wallpaper, dollhouse lighting, dollhouse furniture and furniture kits, dollhouse kits and dollhouse building components as well as all the many other items needed to decorate and furnish your half inch scale dollhouse. 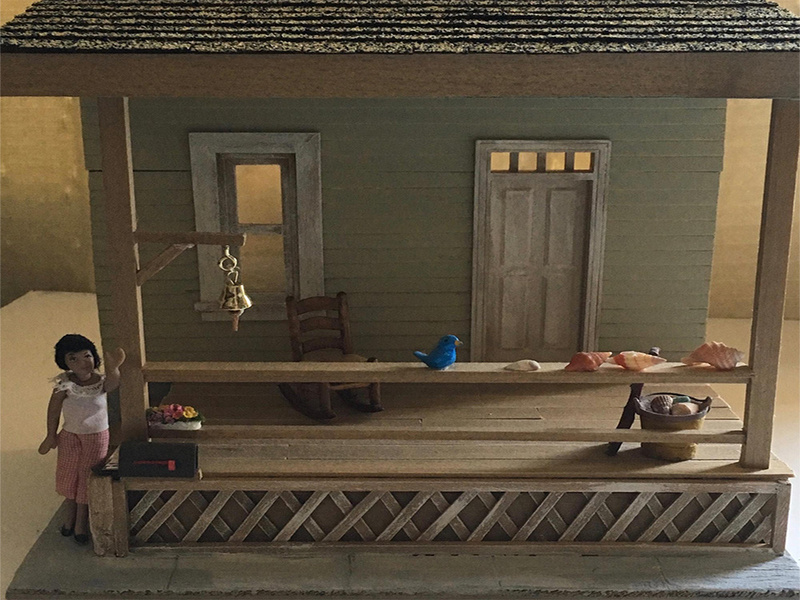 My Favorite Dollhouse sells half inch scale dollhouse kits in styles such as Victorian, log cabin and colonial. Our selection of wallpaper includes a variety of designs from companies such as Broadnax and Tigerlily & Rose. 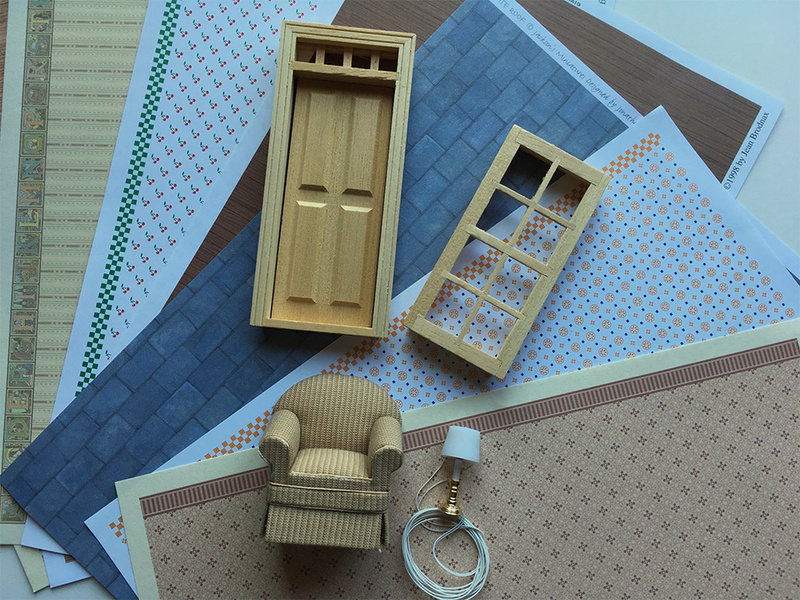 For your finishing needs My Favorite Dollhouse stocks a large selection of 1/2 inch scale trim wood, wood flooring and building components to decorate your 1/2 inch scale dollhouse. For all your furnishing and decorating needs in 1:24 inch scale we have furniture, and furniture kits. No dollhouse is complete with out accessories! My Favorite Dollhouse has those too. Check out our 1:24 inch scale dollhouse lighting. There is something for every style dollhouse. 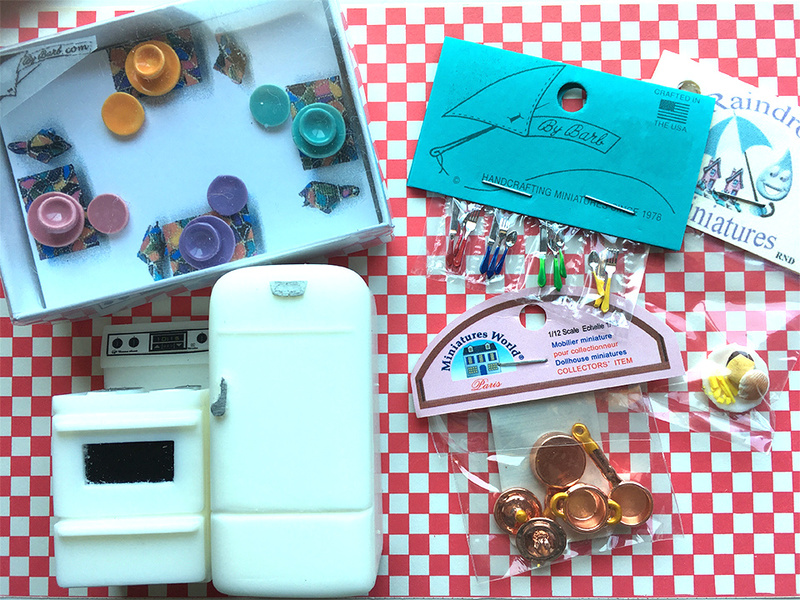 Here at My Favorite Dollhouse we are happy to assist you in your quest for that special half inch scale item to complete your dollhouse project. Just email your requests to me and I will see what I can do.